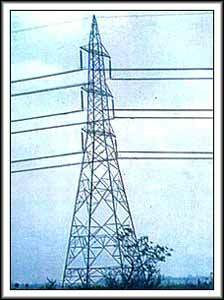 Insulator Pin Apart from India, we are dealing in various abroad countries as well. The unrivaled quality of our products; is particularly due to the international quality procedures followed by us; in the manufacturing process. British Standard (BS), American Standard (ASTM) and Indian Standard (IS) are few of the international quality standards that are followed by us. We have always achieved tremendous success in sustaining a long and hearty association with our honorable customer’s. Lastly, we provide our products viz., Electrical Fittings, Pin Insulator, Suspension Clamps, and many more, at very frugal prices.